Joe Rogan is an American stand-up comedian, martial arts color commentator and podcast host. You may only know him from one of these things, as he has a very diverse career. 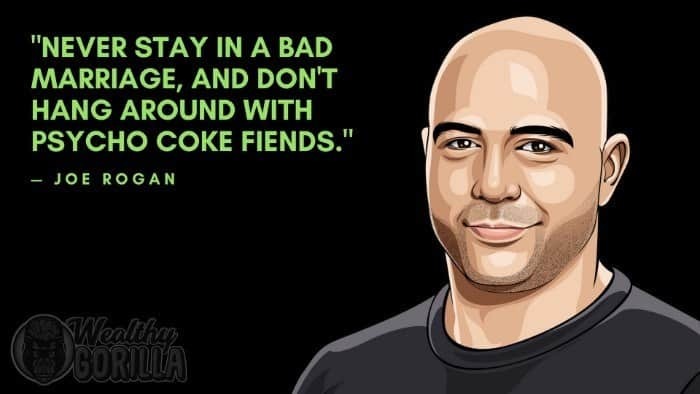 Whether you know him through comedy, MMA or his enlightening podcast, you’ll know how successful Joe Rogan is. 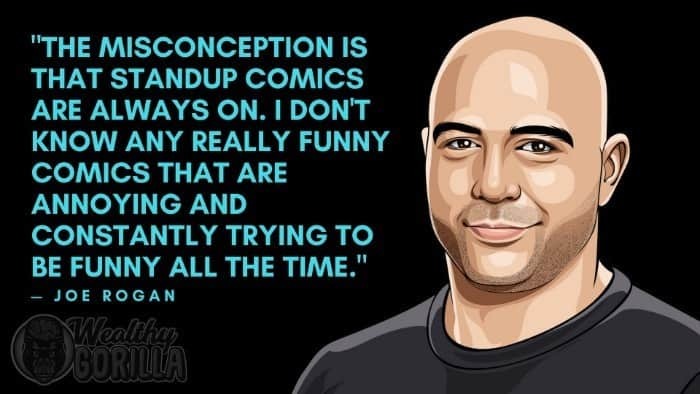 Rogan began a career in stand-up in August 1988, and he’s now grown to become a famous individual among multiple types of audiences. 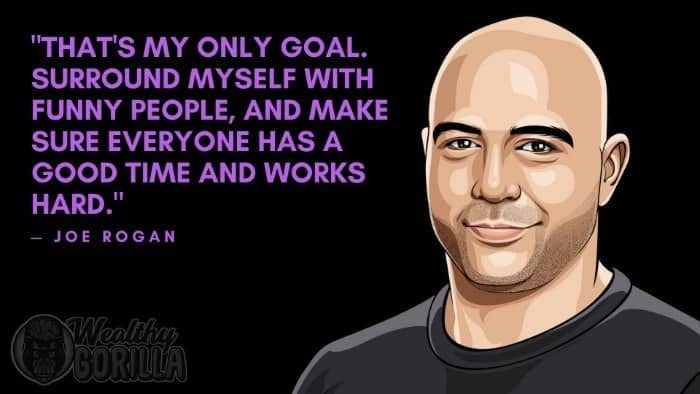 As of 2019, Joe Rogan’s net worth is roughly $25 million, making him one of the richest comedians in the world. Joe Rogan was born on the 11th August, 1967, in Newark, New Jersey. Rogan is of Italian and Irish descent. His father worked as a police officer, but left the family when Rogan was only 7 years old, and his parents divorced. At this time, Rogan and his mother moved from New Jersey to California, and he attended Newton South High School. He developed an interested in martial arts as a teenager, and competed in Taekwondo, as well as kickboxing. However, he stopped at the age of 21, due to suffering from headaches. Joe Rogan began his career in 1988 as a stand-up comedian, but he never really had any intention of making a career out of it. He was always more interested in martial arts. However, the stand-up career became very successful, and he was able to sign deals with the likes of Disney. In 1997, Rogan went a step further and became an interviewer and color commentator for the UFC. Rogan has worked on a lot of different projects throughout his career, many of which we’ll feature in the highlights section. 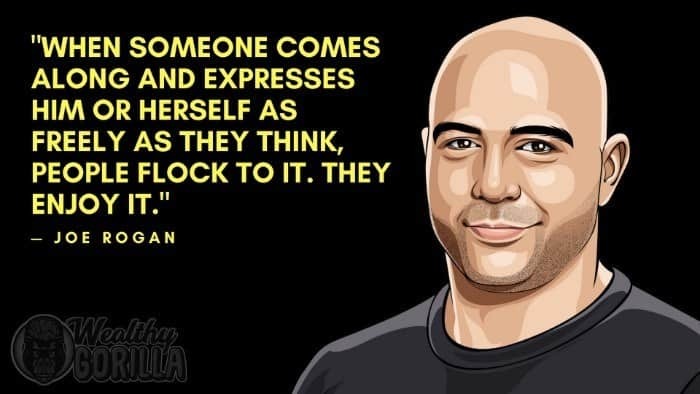 The Joe Rogan Experience Podcast was launched in 2009 and has since become one of the most popular podcasts available. Most likely due to the interesting characters and conversations that tend to be featured on the show. Guests like Russell Brand, Dan Bilzerian, Steve-O, and Tim Ferriss make the show entertaining, informative and memorable. “I don’t care if you’re gay, black, Chinese, straight. That means nothing to me. It’s all an illusion. 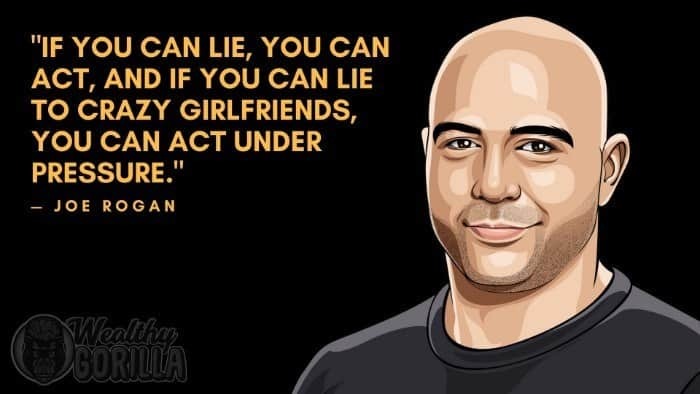 View our larger collection of the best Joe Rogan quotes! 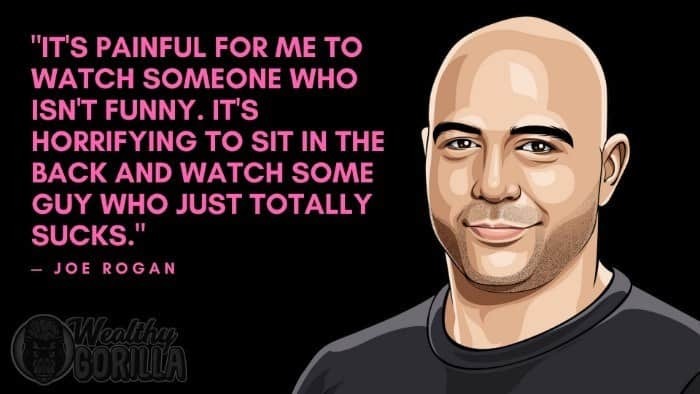 Joe Rogan is one of the richest comedians in the world and has done a great job of diversifying his career over the years. 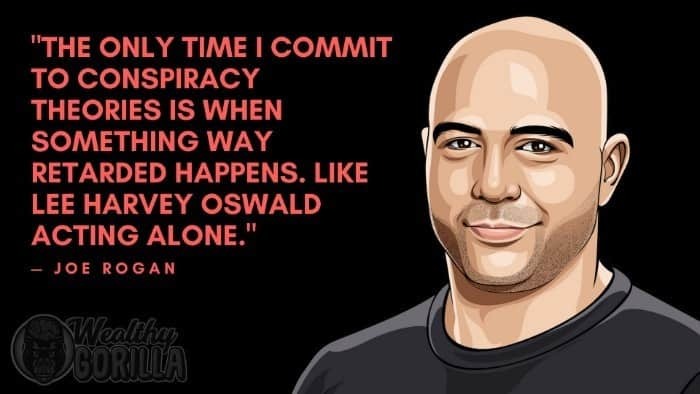 I personally didn’t even come across Joe Rogan due to comedy. It was because of his podcast that I became a fan. As of 2019, Joe Rogan’s net worth is estimated to be $25 million. What do you think about Joe Rogan’s net worth? Leave a comment below.